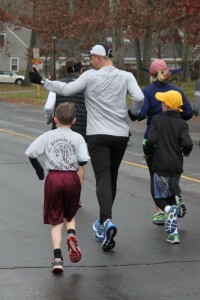 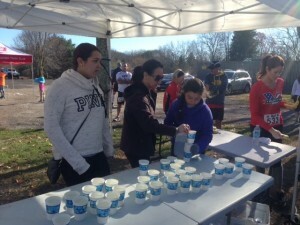 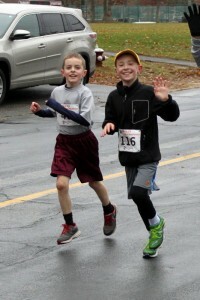 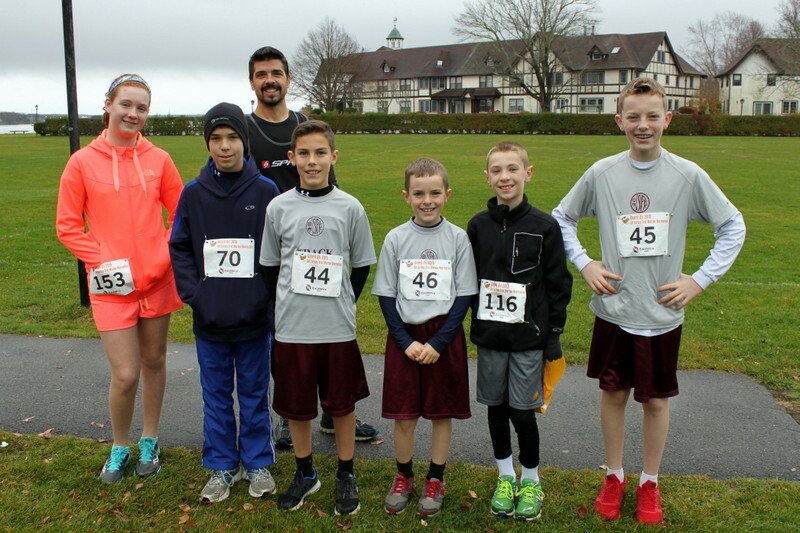 A group of SFX students ran the Marion Turkey Trot 5K on November 22nd and all finished strong! 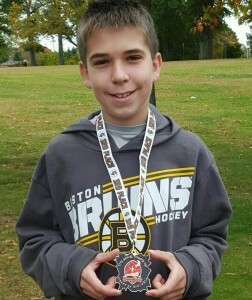 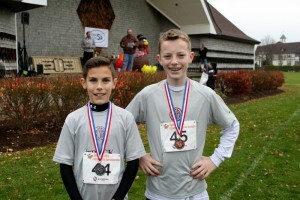 Andrew and JP Martin medal-ed by placing 2nd and 3rd respectively in their age group. 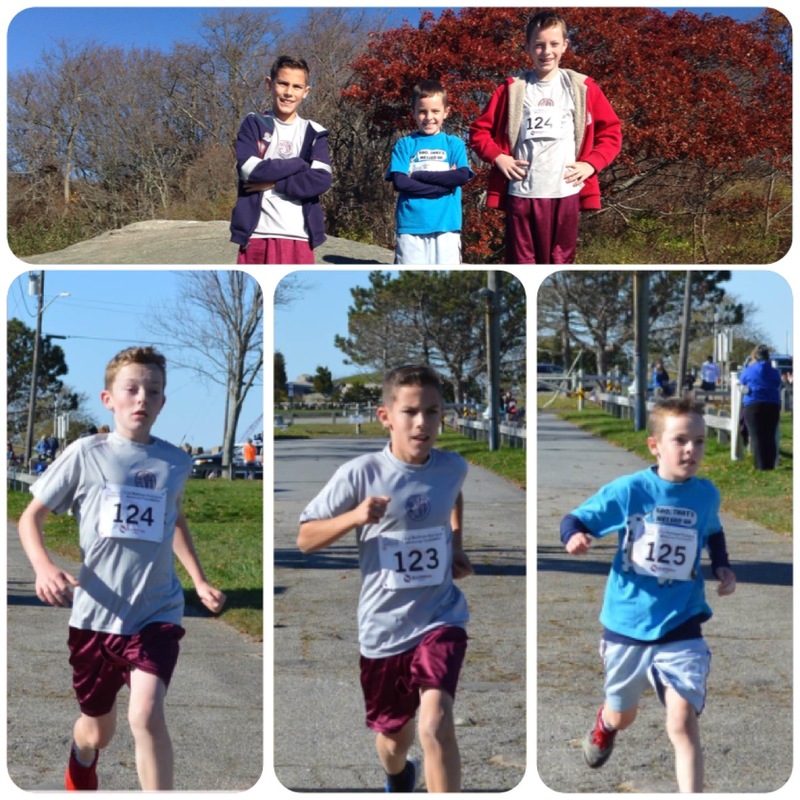 The Martin boys ran the “Matthew Rodriguez Run to Remember 5k” and Sophia ran the “5 Miles Home” to benefit homes for our troops. 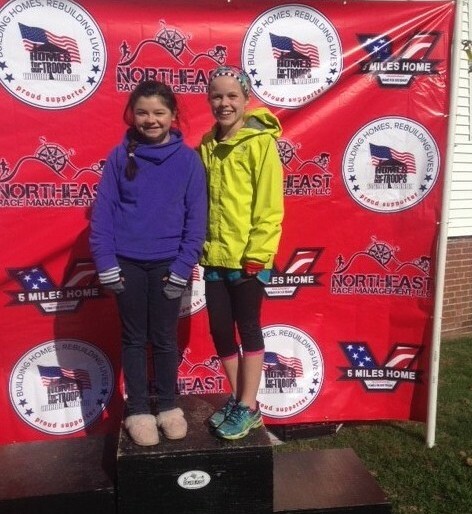 Sophia placed 1st in her age group, while Andrew placed 7th overall (22:46) and JP placed 10th overall (23:36) in their race. 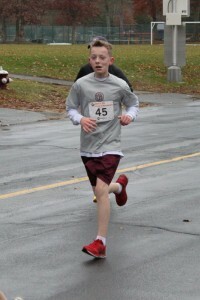 Eamon also ran in a time of 28:29! 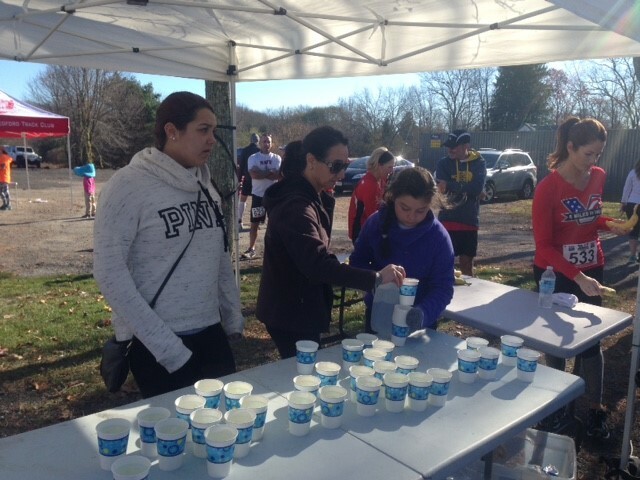 There were also several others who helped volunteer to support the runners: Alexis Cole, Carter Arruda, Matthew and Mia Borges. Fantastic job by everyone! 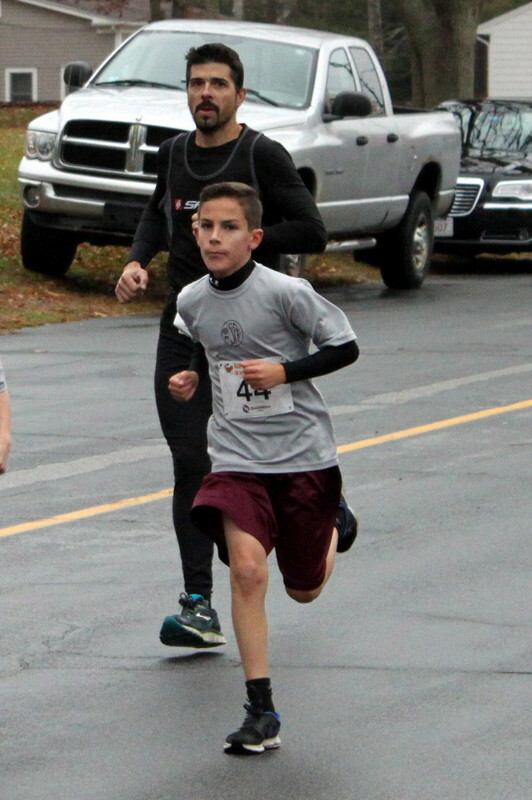 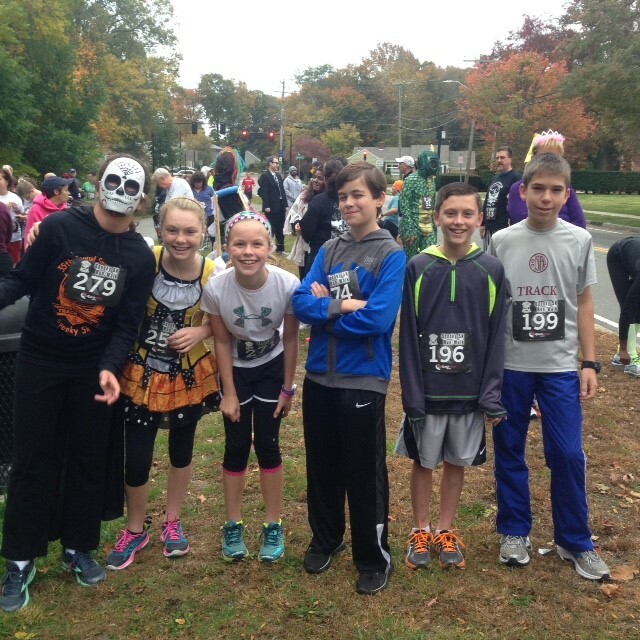 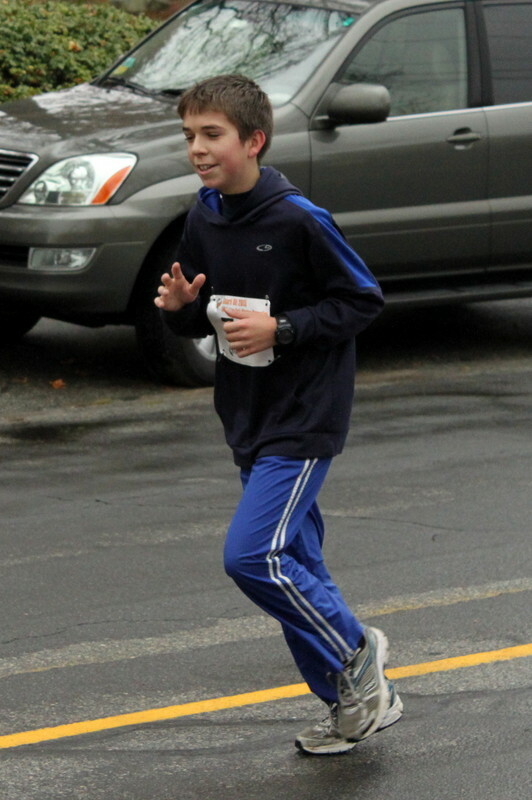 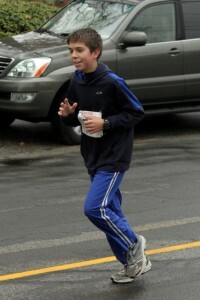 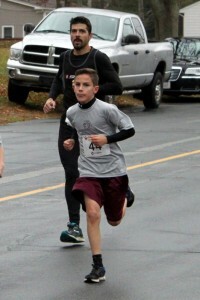 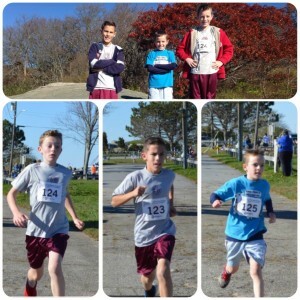 A few members of our middle school track club participated in the annual “Spooky 5K” in New Bedford. 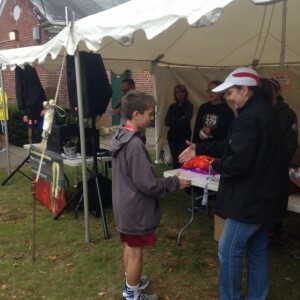 Everyone did a great job and several took medals home. 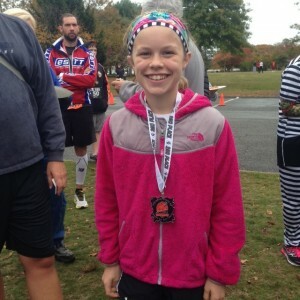 Sophia placed 2nd overall female, Brad and Lucas placed in their age group 1st and 3rd respectively. Congrats to all the runners on finishing and/or winning!